I saw a documentary a few years ago called The Imposter. In it, French con-man Frédéric Bourdin impersonates a boy from Texas who went missing when he was 13 years old. I wondered what would make a person do something so awful – torture a family who had already been through so much. 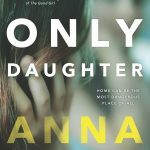 In Only Daughter by Anna Snoekstra, we get a glimpse into that psyche. It begins with a young woman, never named in the book, who has been arrested for shoplifting. There is some tragedy in her past, something awful that sent her running from her home and family, so she ended up hungry, dirty, and in trouble. Her options have dwindled; she can either give the police her real name, go home and take responsibility for what she’s done, or she can try one last con. She tells the police that her name is Rebecca Winter, and eleven years ago, she disappeared. It’s an act of desperation, but she looks enough like Rebecca – and enough time has passed – that she might be able to pull it off, at least for a little while. Long enough, perhaps, to get her hands on some cash and disappear again. But she meets the people close to Bec – her parents, her brothers, her friends – and she finds herself in an impossible position. Can she hurt them like that? Their daughter is finally home, their missing sister – what will it do to them if she disappears again? Then the threatening text messages start. Clearly her performance is not fooling everyone. And she begins to wonder: does someone know she’s not Bec? And do they know she’s not Bec because they know what happened to the real Bec? Throughout, we get Rebecca’s story in the form of flashbacks. On the outside, it was an idyllic summer, but there were frightening things happening in the Winter household. Slowly, our unnamed impostor begins to feel a kinship to Bec, and a desire to get to the bottom of her story. There is more than one twist as we get to the end of this story, and I was not expecting it to go where it did. I love it when a book can surprise me! This book has been on my To Be Reviewed pile for some time, but just looking at the cover, I remembered it quite clearly. That’s quite a feat; there are too many books that I forget almost as soon as I finish them. An even better indicator? I sat down on the couch last night a re-read big chunks of it, just because I enjoyed it so much. Only Daughter is a great thriller and I would not be surprised that someone has acquired the movie rights. 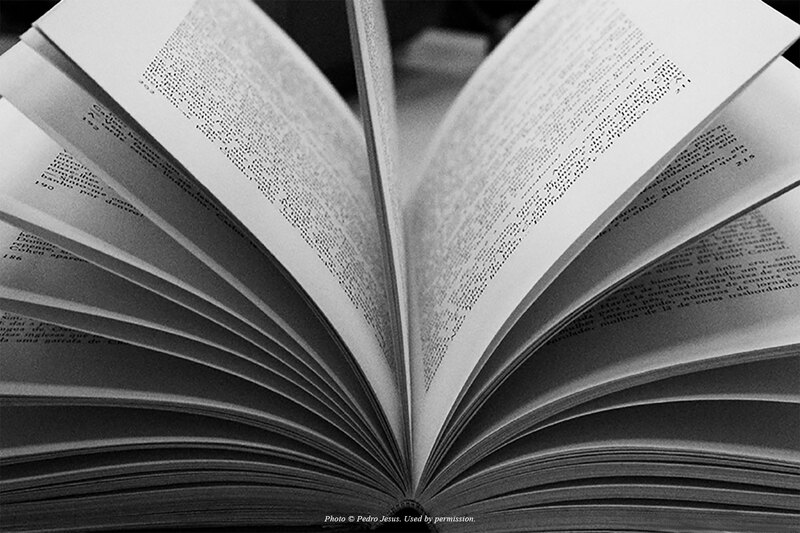 It’s the kind of story that you start casting in your head as you read it, and I’ve got some good ideas. But until you can see it at the theater, I strongly recommend reading the book. 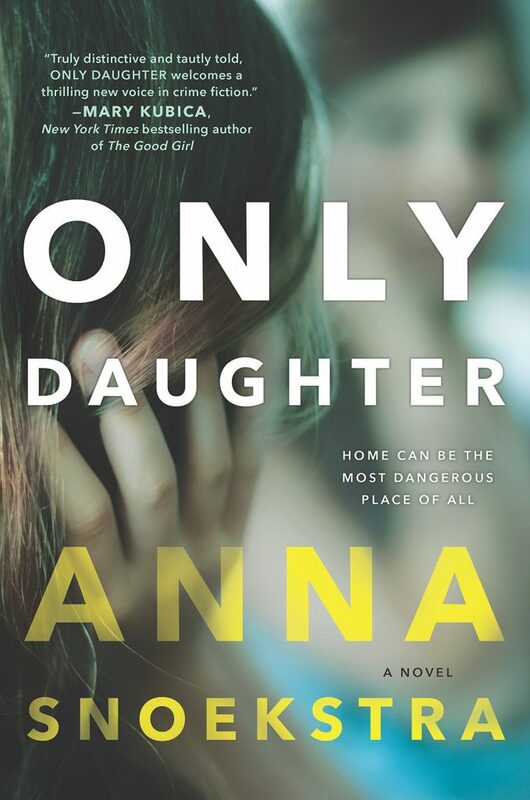 My copy of Only Daughter by Anna Snoekstra was a review copy, provided free of charge.